From time to time, we are asked for the guidelines we use in our monthly Community meetings during our sharing. Well, here they are for you to see and use. Feel free to copy them and give them to others. In fact we encourage you to write them down and pass them around. If you would like to have these printed on business cards, please contact us by clicking the link in the right sidebar. Everyone will have the opportunity to share; no one has to share. All that is shared in this room stays in this room, just like on the Weekend. 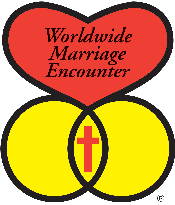 Confidentiality and acceptance are what makes sharing so special and powerful in Worldwide Marriage Encounter. Share for yourself only, not you and your spouse, or about your spouse or about what someone else has shared. 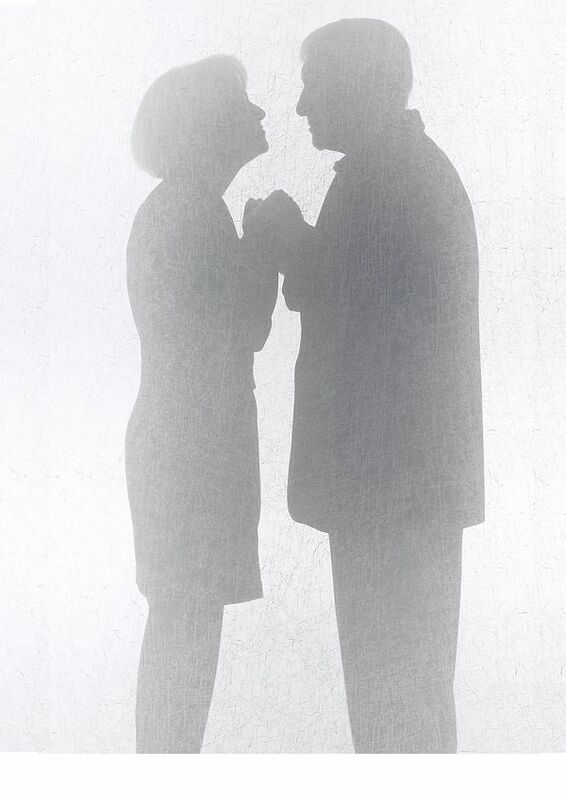 Share only what has been shared with your spouse first. Avoid big surprises. Avoid the temptation to use your sharing time to try to teach others in the group, or help them in any way. Giving advice is the opposite of accepting someone’s sharing of self. Don’t interrupt or comment on another’s sharing. Sharing is not a time to teach, to judge, or even to help anyone else. “Oh, you shouldn’t feel that way,” might be meant as a kindness, but this is rejection and can turn off someone else’s sharing. Husbands and wives do not necessarily share one after another unless they want to. Not sharing together can allow more careful listening. Your sharing is a gift to your spouse as well as to others. Let quiet pauses between sharing be a preparation time for the next speaker. Don’t be put off if someone else shares essentially what you wanted to say. A sharing has just as much meaning coming from more than one, and YOUR spouse may need to hear it from you.